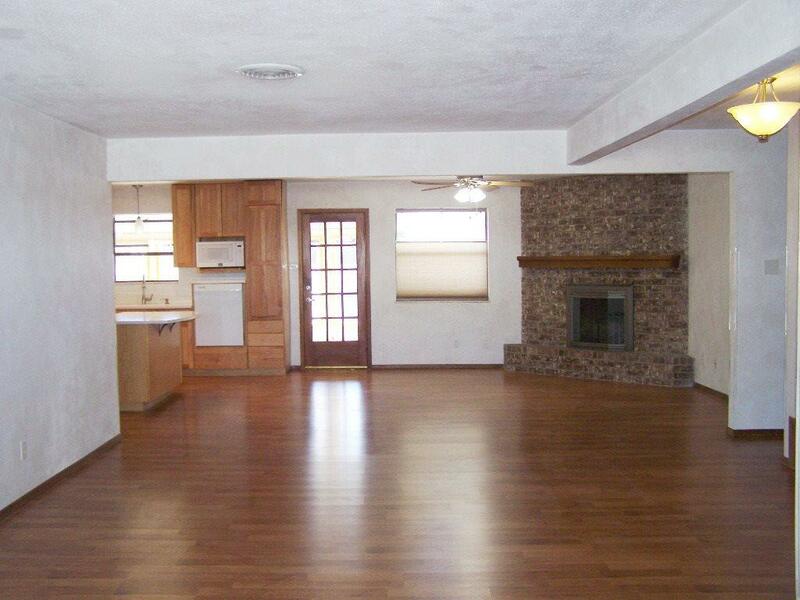 You'll love this open floor plan with huge den/living room/kitchen combo - great space! 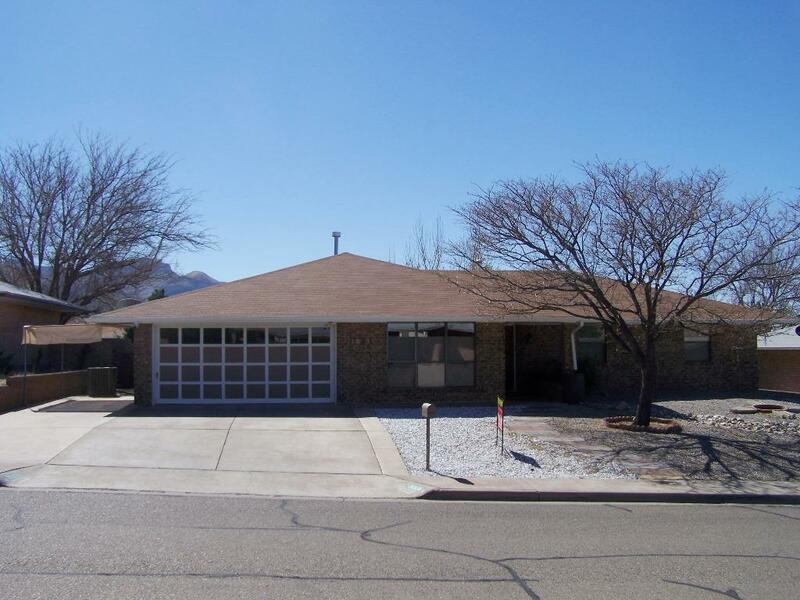 This home has been beautifully remodeled with updated flooring, kitchen cabinets, large island and so much more. 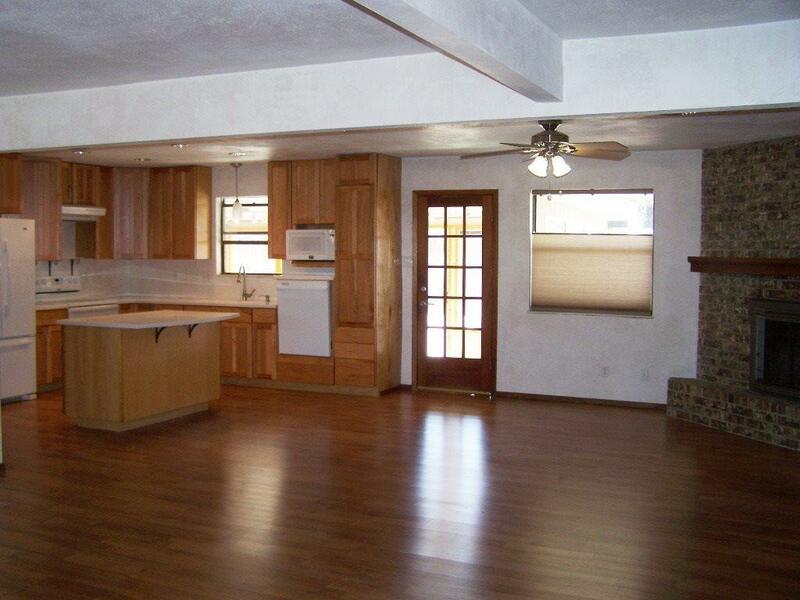 It has a split bedroom layout, corner fireplace in the den/kitchen area and large enclosed back porch. You'll love the outdoor kitchen, hot tub and golf putting green in the back yard. 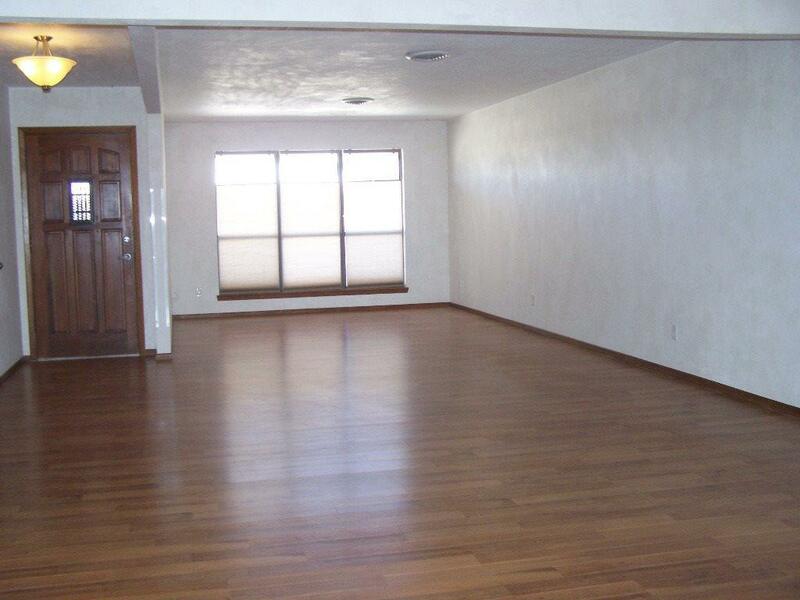 If you are looking for the unusual then this is it as this remodeled, opened up home has great possibilities.